Used Olds Opera Bb trumpet in lacquer finish. 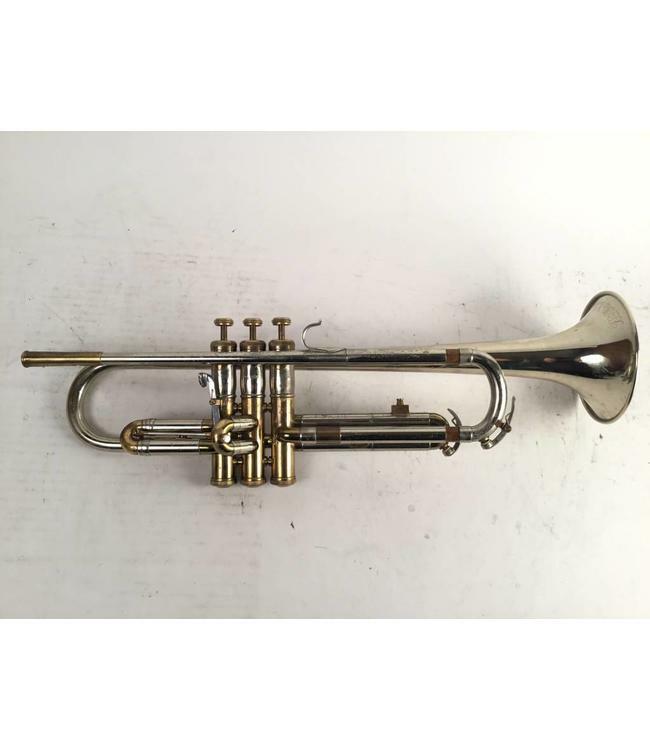 This trumpet is in very good condition, with significant lacquer wear throughout, no affecting play ability. No case.